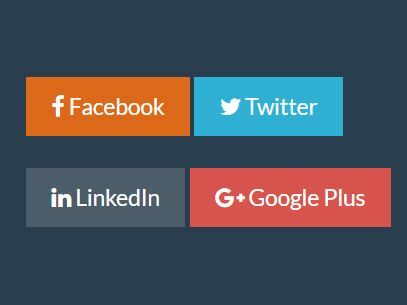 Social Buttons is a tiny jQuery plugin to add custom social share buttons (Google plus, Facebook and Twitter) on your web page. 2. 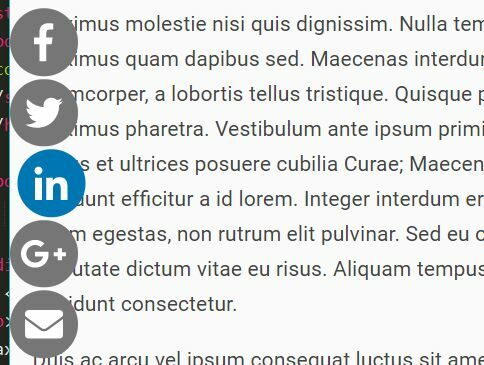 Create an empty container you want to place the social share buttons. 3. 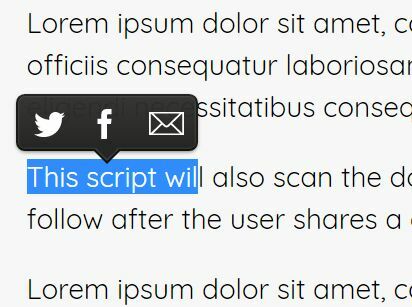 Call the plugin on the container element with default settings. 4. 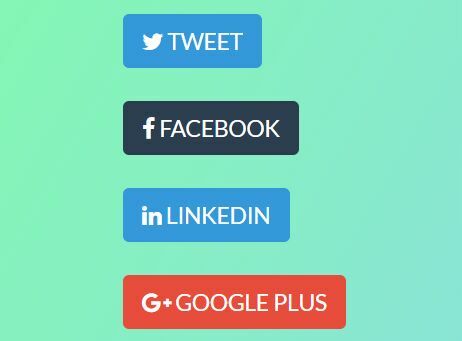 Options to customize the social share buttons. 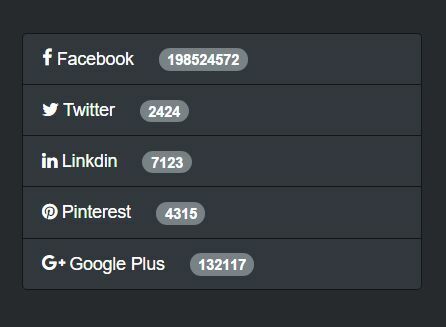 You're allowed to set the options individually for each social network as well. This awesome jQuery plugin is developed by dan-lyn. For more Advanced Usages, please check the demo page or visit the official website.